On a wall in Milan, Italy there sits a work of art that has survived, despite man’s and nature’s best efforts to destroy it, for over 600 years. 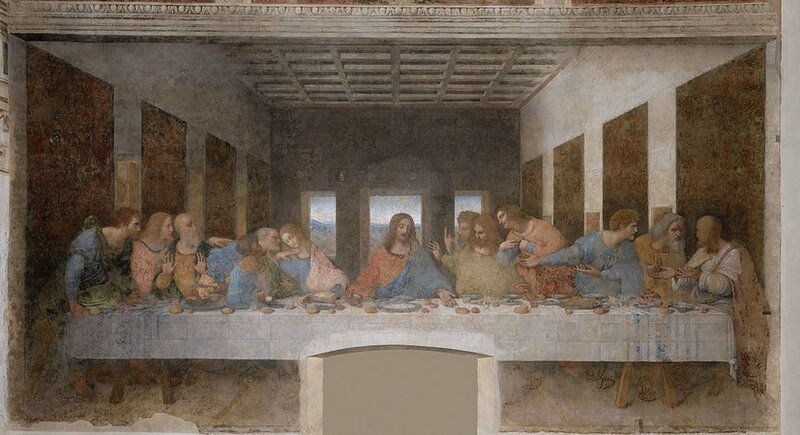 It has been studied, analysed in microscopic detail, restored, bombed and marvelled at. Some say that with so many restorations over the years, what remains is now only 40% of the original work of the artist yet it still mesmerises us. 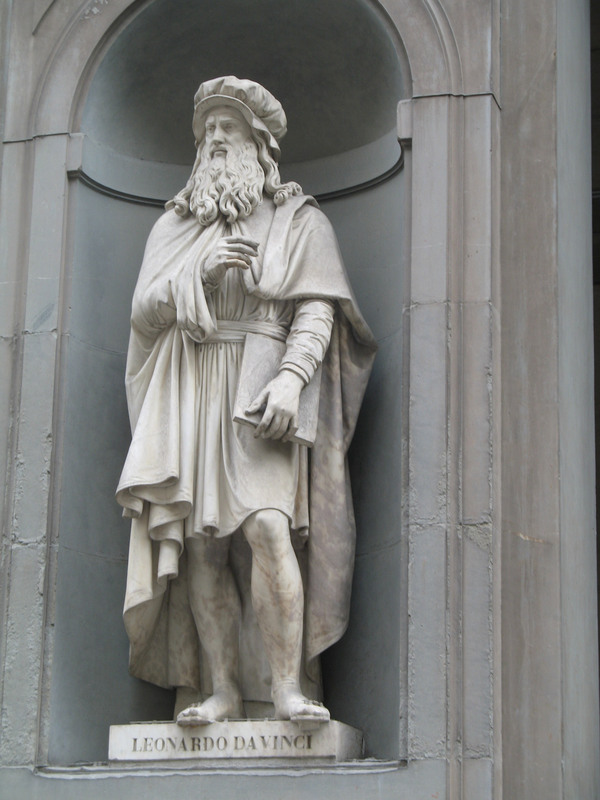 This masterpiece has stood the test of time and reflects the true wonder of the artist, a polymath who had an innate curiosity of the world, of us and how we work. 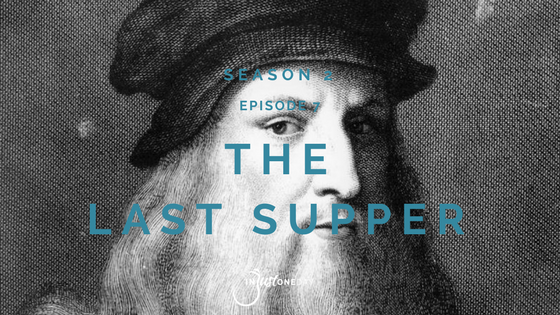 This is the story of Leonardo Da Vinci and his painting of The Last Supper.